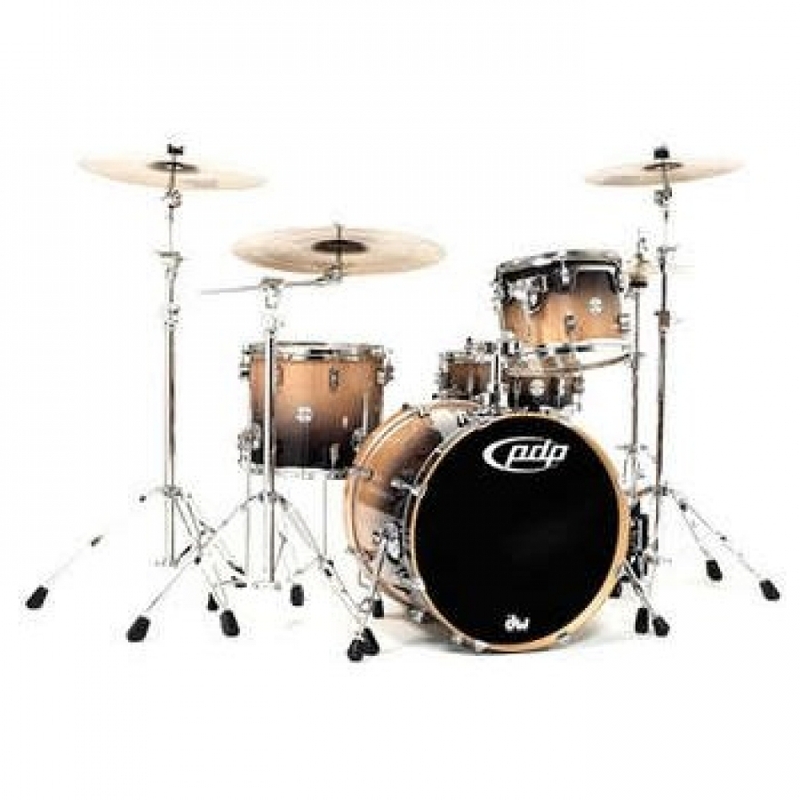 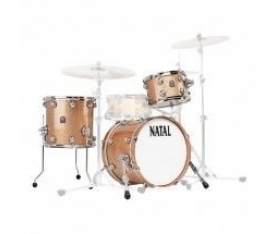 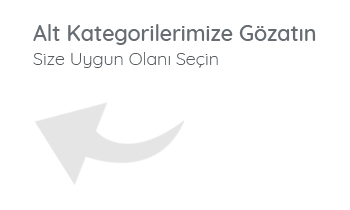 ​Dw Pacific Drums Natural Charcoal Fade Davul SetiDw Pasific Drums markalı ürünler en uygun fiyatlar ve ödeme koşulları ile muziksepetim.com'de...Natural to Charcoal Lacquer Fade finish with 16x20 Bass Drum with Tom Mount, 9x12, 12x14 Floor Tom and 5.5x14 Snare. 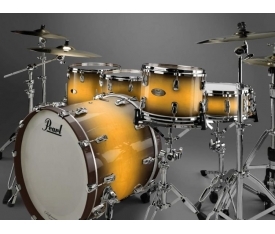 ****BIRCH SHELLS**** A BRAND NEW CONCEPT IN DRUMS IS HERE What if boutique-inspired drums loaded with pro-features were more affordable? 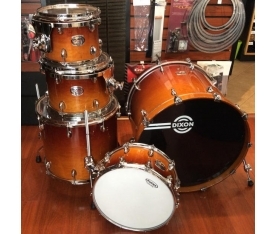 What if drummers could get a wide variety of our most popular Custom Shop sizes and colors without breaking the bank? 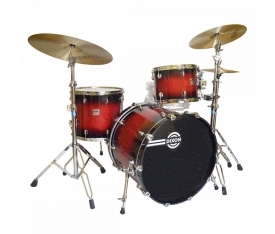 We’re proud to introduce a new concept, a completely re-imagined line of PDP drums designed for every drummer. 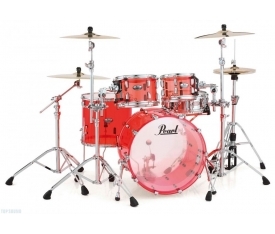 It’s called the Concept Series and it has a fresh new look and a sound that already has drummers talking. 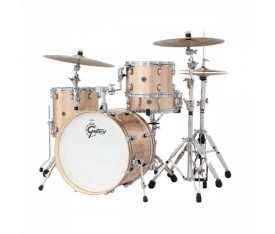 Choose from Concept Maple or Concept Birch shells in a myriad of today’s most popular configurations. 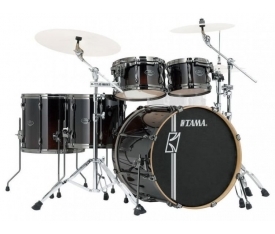 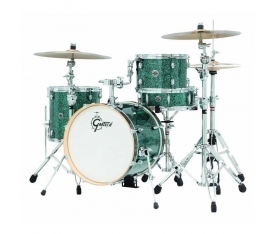 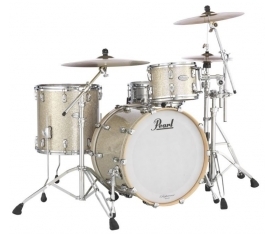 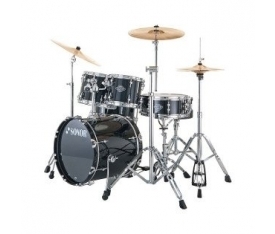 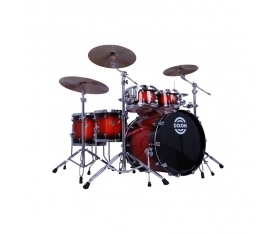 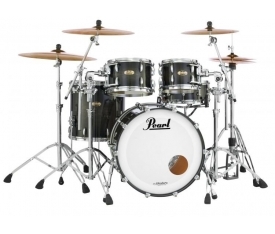 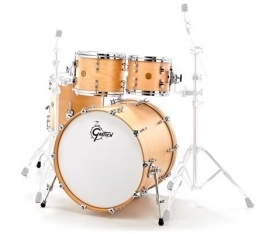 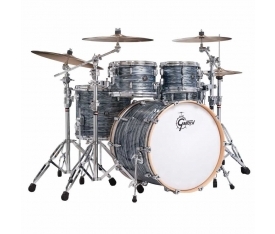 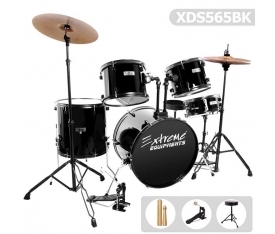 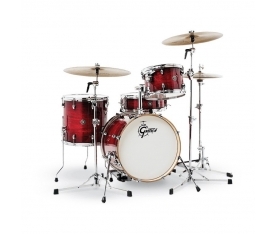 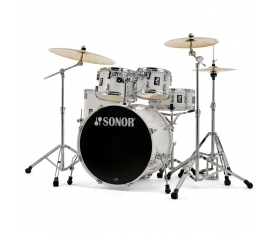 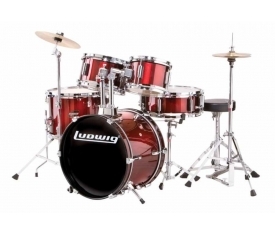 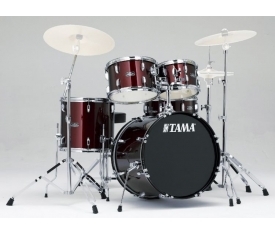 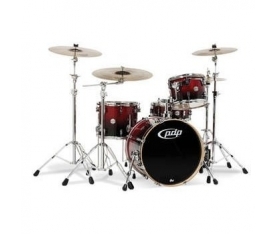 Then, add toms or bass drums to build custom-style kits to suit just about every musical style. 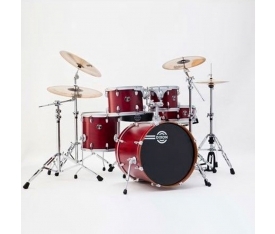 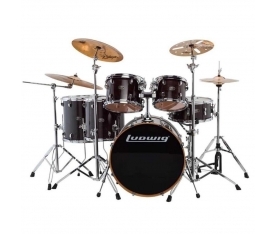 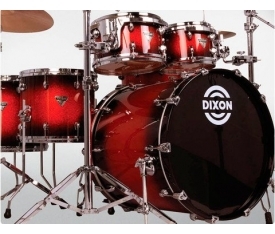 Add to that, high-end features like STM (Suspension Tom Mounts), True Pitch tension rods, MAG throw-off, die cast low-mass claw hooks, proportionate counter hoops and durable lacquer finishes, and you have a kit that unquestionably lives up to its DW roots. 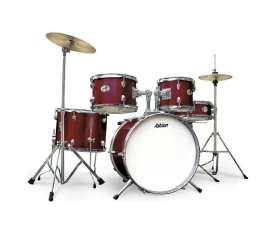 Stands available separately. 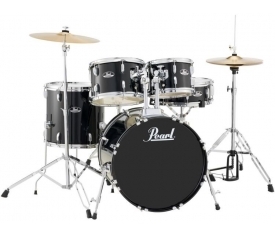 Cymbals not included.